Jack Frost is a singer on the road who doesn’t spend a lot of time with his son Charlie. When Jack dies in a car accident, he returns as a snowman! Now they can do all the things they’ve missed when Jack was human, but what will people think when they see Charlie talking to a snowman and what will happen when the weather gets warmer? Hi Peggy, it is airing Christmas Eve on HBO Family if you happen to get that channel. 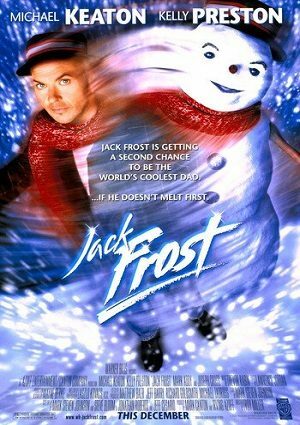 Why is Jack Frost the movie not on regular tv channels?